Access the tools necessary to get the best deal on Sunflower Seeding and Tillage products. Our Build and Finance section provides everything you need to find your perfect Sunflower tool. 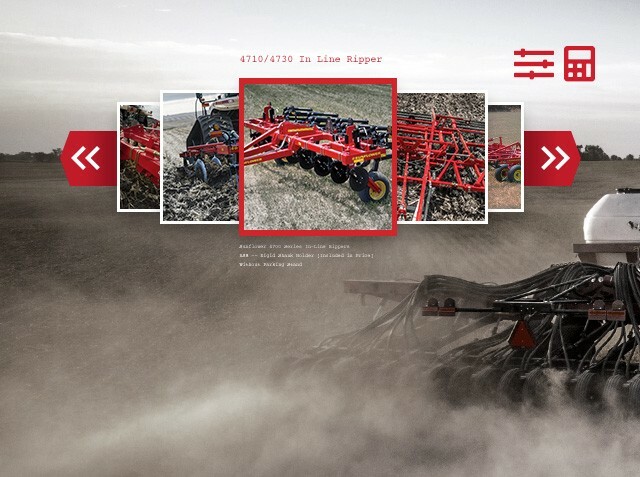 Configure your own Sunflower product and get a customized quote using our Build and Quote Tool, find out about current promotions on new and used Sunflower products and learn more about financing options though AGCO Finance. You can also sign up to see a field demonstration of the latest Sunflower equipment in action. View the latest Sunflower promotions and special deals currently offered on new and used Sunflower products.